Join Shift Zero Co-Chairs in a discussion about how diverse communities must align efforts around authentic change to transform buildings from climate problem to climate solution. 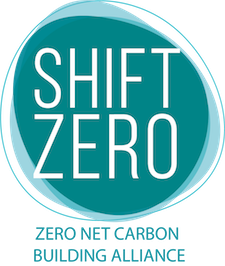 Come learn about Shift Zero, a local model for this alignment and advocacy, and the collective push for real climate action in architecture. This event is free and open to the public; registration encouraged.